Linda Key Breathitt has devoted her career to public policy and energy. Appointed by President Bill Clinton she served as Commissioner to the Federal Energy Regulatory Commission from 1997 thru 2002. She was appointed to the Kentucky Public Commission in 1993 and became Chairman of the KPSC in 1996 and served until her confirmation to FERC. In 2012 she was appointed a second time to the KPSC and served for 2 years. Her career included serving as Director of the Commonwealth of Kentucky Washington DC Office from 1980 to 1993. After departing FERC she was a member of the international law firm of Thelen Reid in Washington DC. Linda returned to her home state of Kentucky in 2008. 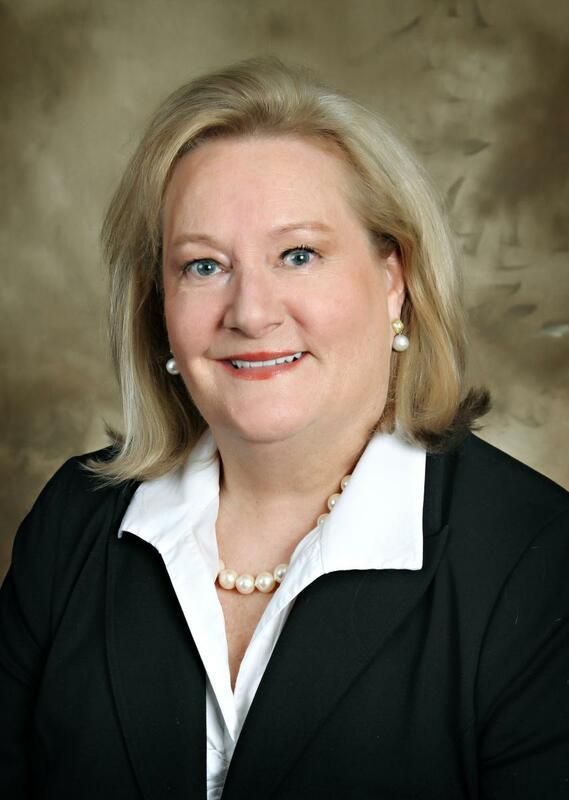 She has served on the Board of Directors of Delta Natural Gas, and a number of non-profits in her community including Lex Arts, the Martin School of Public Policy and Administration at the University of Kentucky, the Henry Clay Foundation, and the Bluegrass and Technical College Foundation Board. Linda has been an active participant in many international energy symposiums and partnerships through the United States Energy Association and the United States Agency for International Development. She graduated from the University of Kentucky and attended a certificate program at the Kennedy School of Government at Harvard University. I credit my education to great teachers and a curiosity to learn, explore and seek interesting opportunities in my career choices. knew early on that public service would provide a way to participate in the world at large and make a meaningful difference. Having been involved in many international conferences and energy partnerships see women involved in leadership and decision-making rolls at increasing levels. I have witnessed many changes along the way in the field of energy and energy regulation. When I was first appointed to the KY Public Service Commission in 1993 and at the Federal Energy Regulatory Commission in 1997 there had only been a few women appointed at the Commissioner level. Since then have seen a rise in female executives in the utilities including the CEO level and women appointees at state commissions all over the U.S. While this is heartwarming to me there still is much room for advancement in meaningful jobs that women hold in the energy industry. Technology is key to transforming many sectors in the energy field. 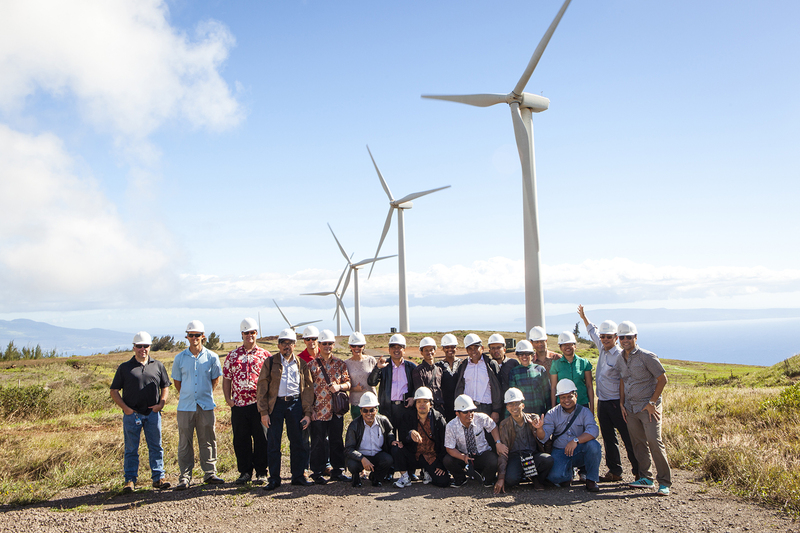 I have seen it especially in energy efficiency programs, safety protocols in field work and inspections and especially renewable energy advancements such at wind and solar. At the state government PSC level I think it is a bit harder to deploy technology to advance women’s roles in the more traditional jobs of regulatory work such as economic analysis, legal review of cases and rate design. I believe this is true at the federal government level as well. I think advancements for women will continue to make gains in the areas of careers at RTO’s, federal labs, utility companies while keeping a continued focus on training and diversity programs that provide opportunities for women to grow. I am a strong believer in mentorship. Organizations such as NARUC, Women In Energy and conferences geared to women in energy provide valuable ways to meet and mentor women in regulatory and the energy industry jobs. During my many international travels to participate in regulatory partnerships through USAID and USEA I made an effort to connect with women from other countries. These were valuable opportunities to share common experiences and challenges in working in traditional male dominated fields. I’m not sure who enjoyed the interactions the most, but I certainly did. I believe diversity and inclusion is key to any successful organization. Just as important are programs that train, retain and value a diverse workforce both in government and in the private sector. During my career span have witnessed improvements in diversity hiring but not as much as I’d like to see. Both times served at the KY PSC there was no formal measure for reporting gender diversity and data. would certainly like to see more improvement in diversity hiring in both civil service and executive appointments. Another important aspect of contribution to the energy industry is through service on corporate boards. As more and more companies seek qualified women to serve to boards I believe there will be an ever-increasing pool of great female candidates with valuable experience and leadership skills to lend. Still there is a big gap to overcome when it comes to corporate boards. This past September, Forbes Magazine published an article by Jill Griffin that said …” unlike some European countries, the United States doesn't mandate female representation on company boards. Majority of companies in the S&P 500 have at least one woman on their boards, but only 25% have more than two, according to a study from PwC. We can do better than that. There are many highly qualified women out there who would be terrific board members. We should give them that opportunity”. The energy industry should take notice and include more women on their boards.